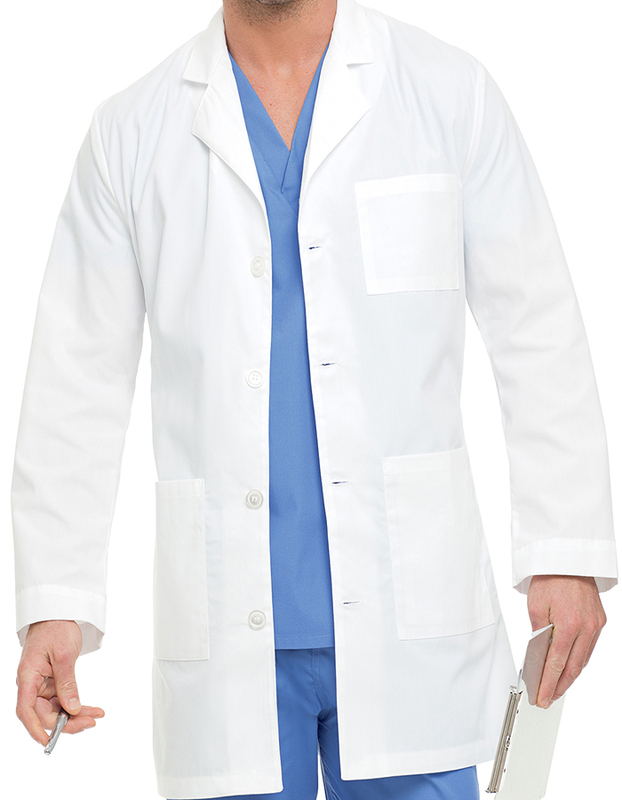 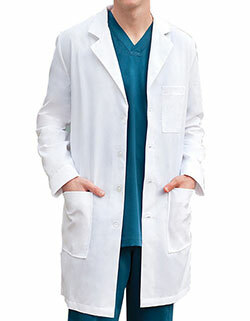 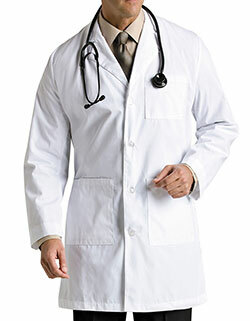 Make your consultation rounds hassle free with Landau Uniforms 35-inch lab coat. 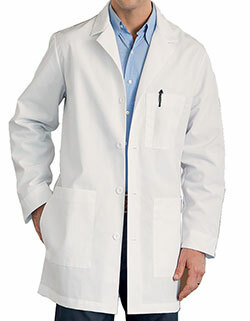 With a classic notched lapel collar, long set-in sleeves and four-button closure, the lab coat is easy to wear. 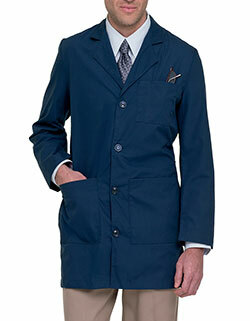 The pleated back with stitched back band gives a great shape, while the two roomy lower patch pockets and a chest pocket makes storage easier than ever.